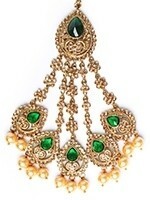 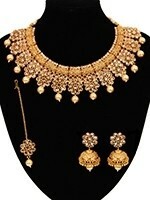 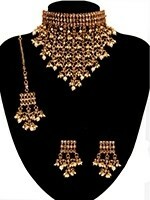 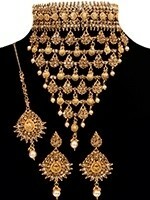 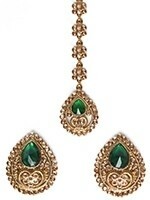 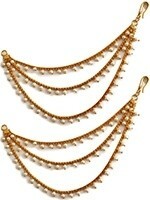 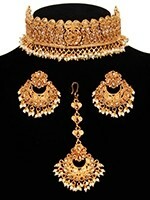 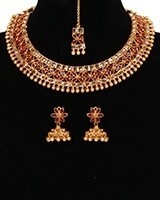 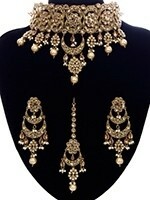 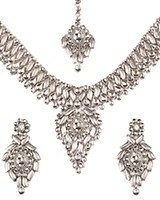 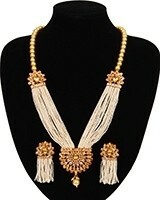 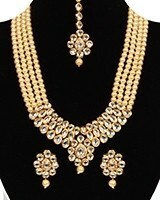 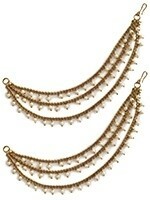 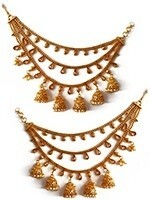 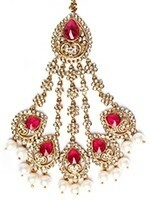 Hand picked Indian Jewellery for all current upcomming Asian festivals. 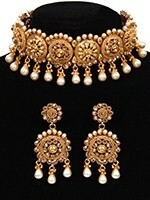 Valentine's day is fast approaching, so treat yourself or your loved one to stunning Indian jewelry to wear during your festivities! 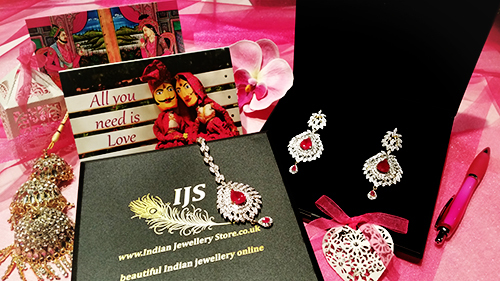 All orders from our Valentine's gift collection come in a luxury Presentation box & come with a complimentary Valentine's day card!